In geochronology, an epoch is a subdivision of the geologic timescale that is longer than an age and shorter than a period. We are currently living in the Holocene Epoch of the Quaternary Period. Rock layers deposited during an epoch are called a series. 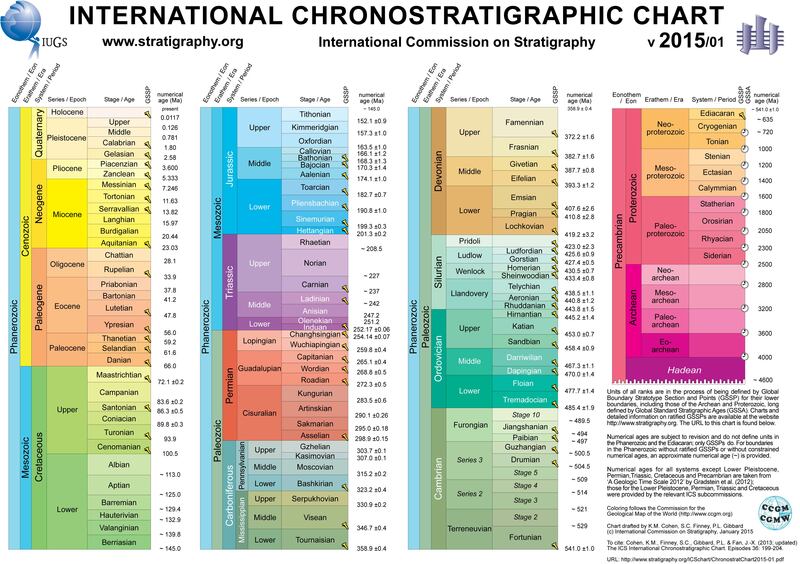 Series are subdivisions of the stratigraphic column that, like epochs, are subdivisions of the geologic timescale. Like other geochronological divisions, epochs are normally separated by significant changes in the rock layers they correspond to. This page was last modified on 24 September 2015, at 18:25.